Grammy Award-winning musician Laurie Lewis is internationally renowned as a singer, songwriter, fiddler, bandleader, producer and educator. 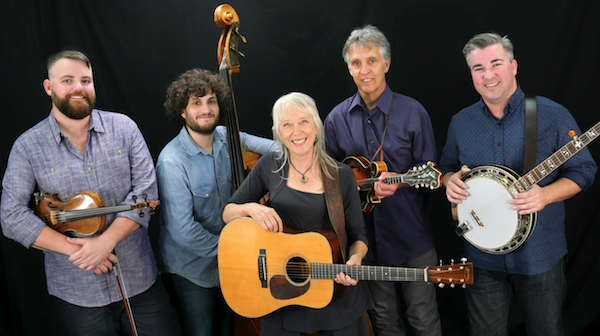 She was a founding member of The Good Ol’ Persons and The Grant Street String Band, and has performed and recorded since 1986 with her musical partner, mandolinist Tom Rozum. Laurie has twice been voted “Female Vocalist of the Year” by the International Bluegrass Music Association and has won the respect and admiration of her peers. Website here. This show is in partnership with Bluegrass Pride and their 2019 season of bringing bluegrass to a wider audience.